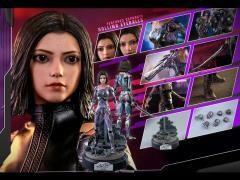 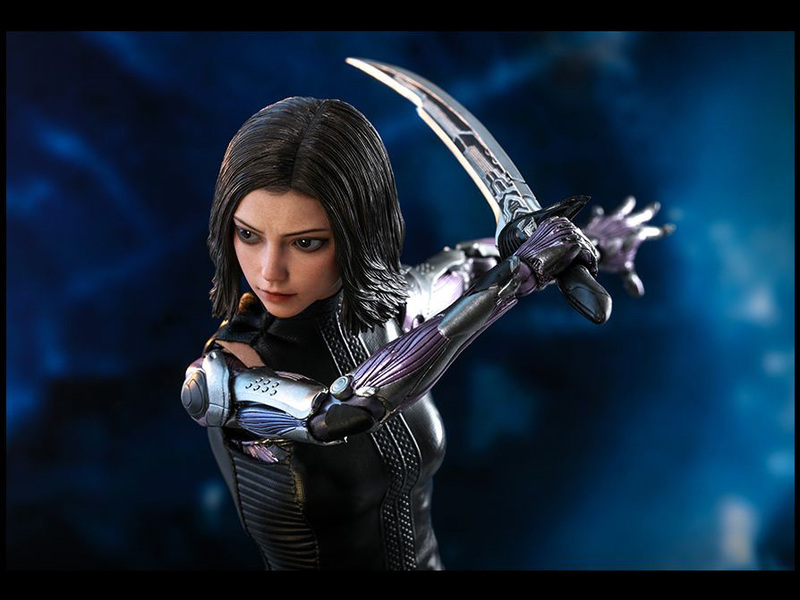 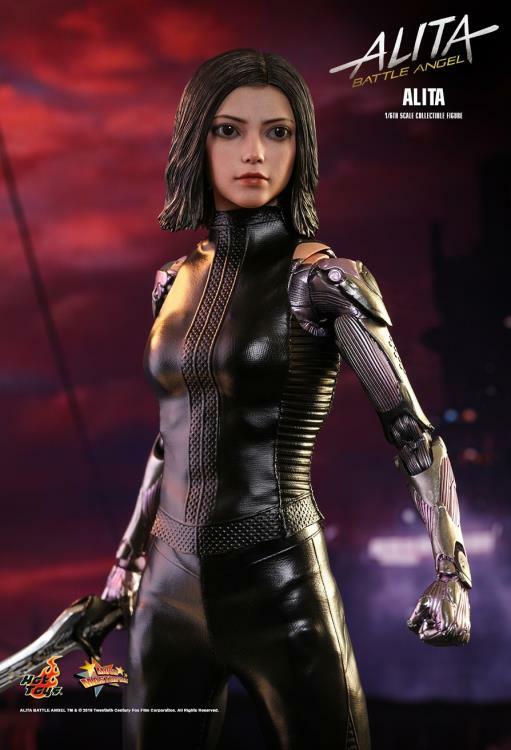 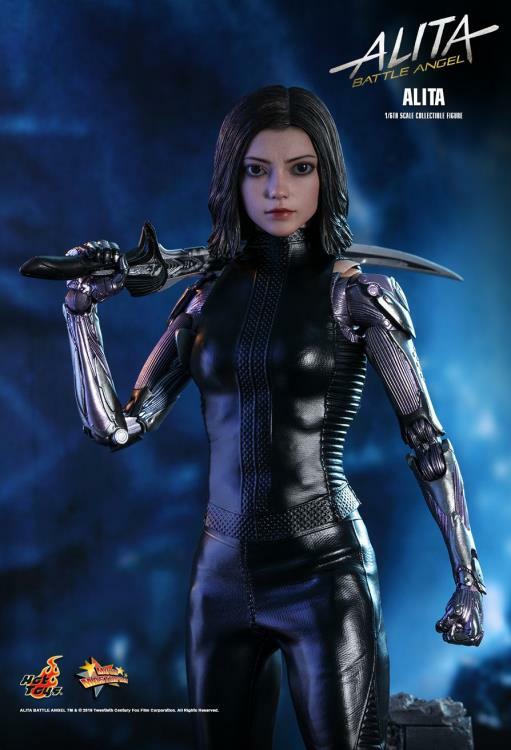 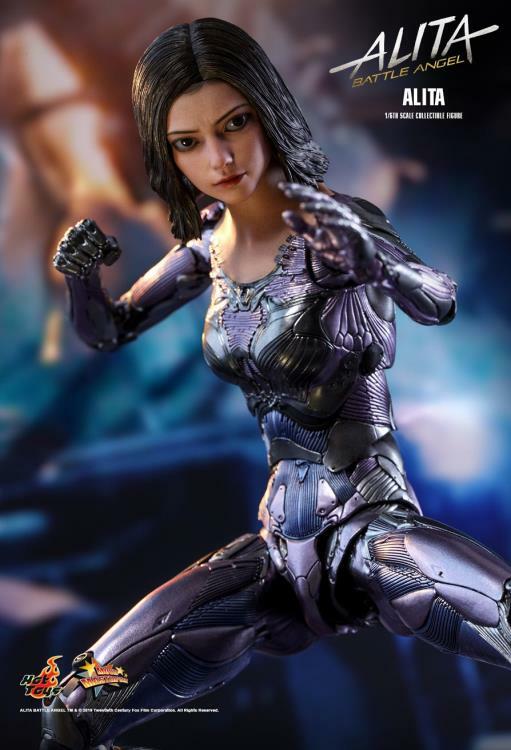 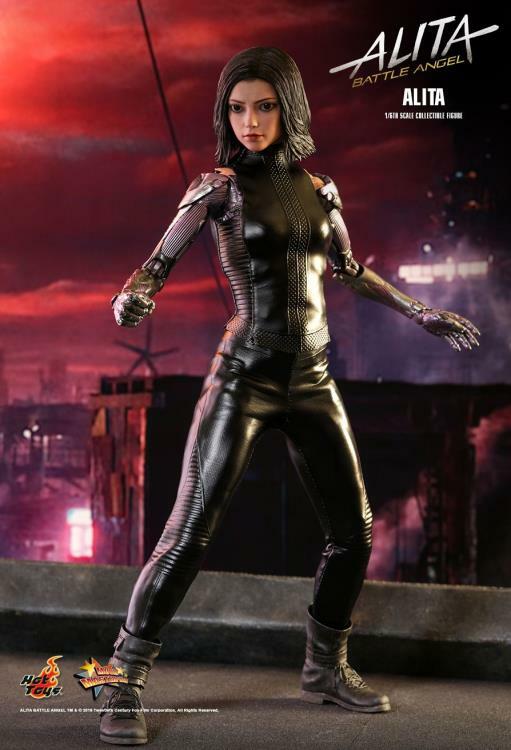 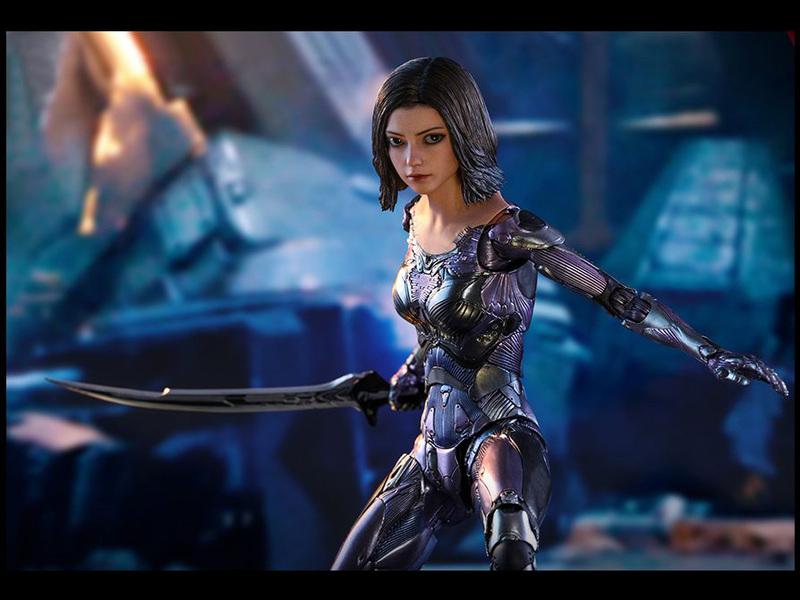 Please Note: We reserve the right to limit quantities on the Hot Toys Alita Battle Angel figure. 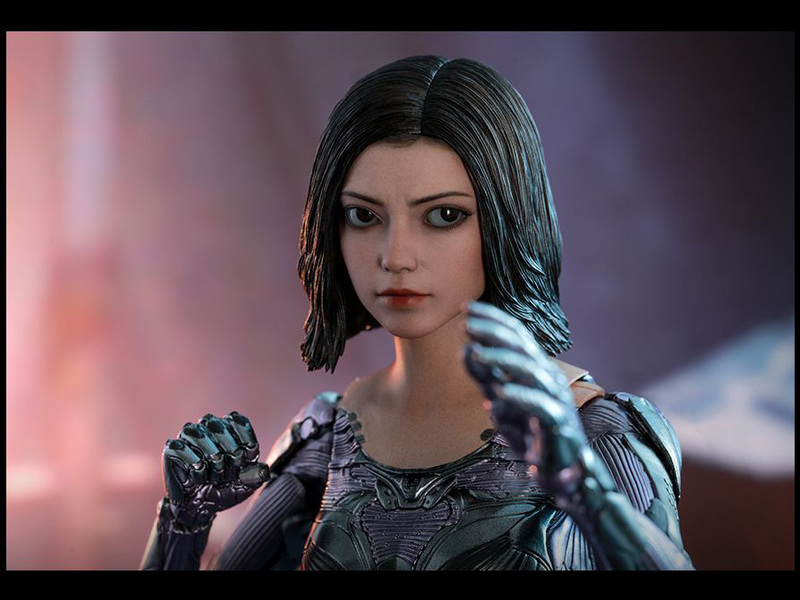 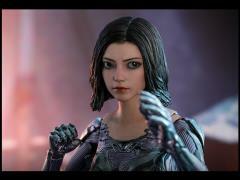 The live-action movie Alita: Battle Angel is set in the future when robotic technology is thriving, and follows an amnesiac cyborg, Alita, who finds herself awakened in a future world that she does not recognize. She comes to rely on a compassionate doctor and her street-smart friend, struggling to survive the treacherous journey across the Iron City, and discovering her extraordinary past. 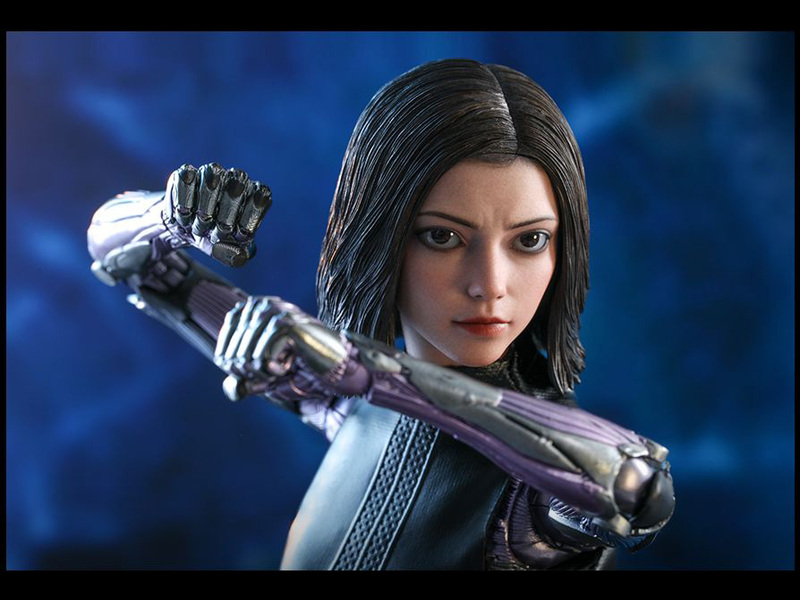 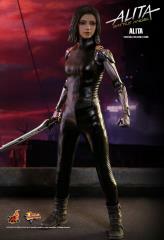 In the adventure of love, hope and empowerment, everything is new to Alita, every experience a first. 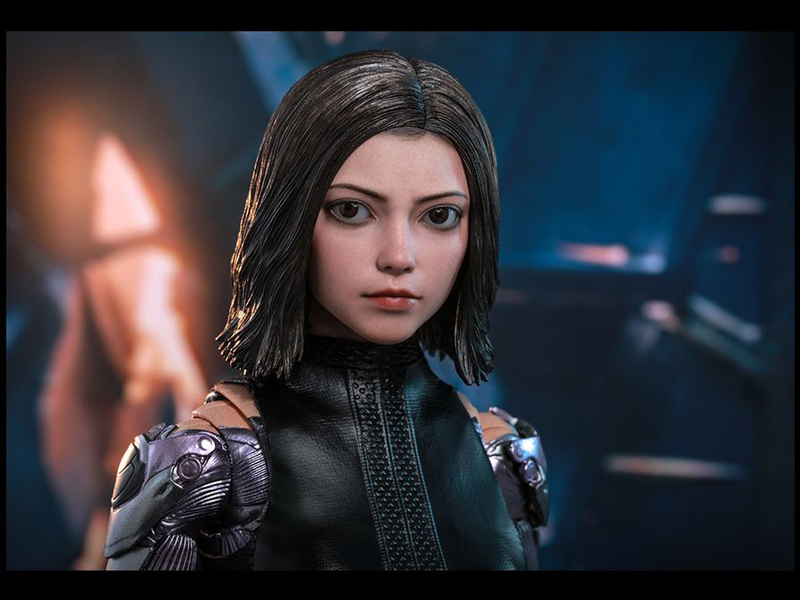 This meticulously crafted figure is based on the appearance of Alita from the film and features a newly developed head sculpt with separate rolling eyeballs. 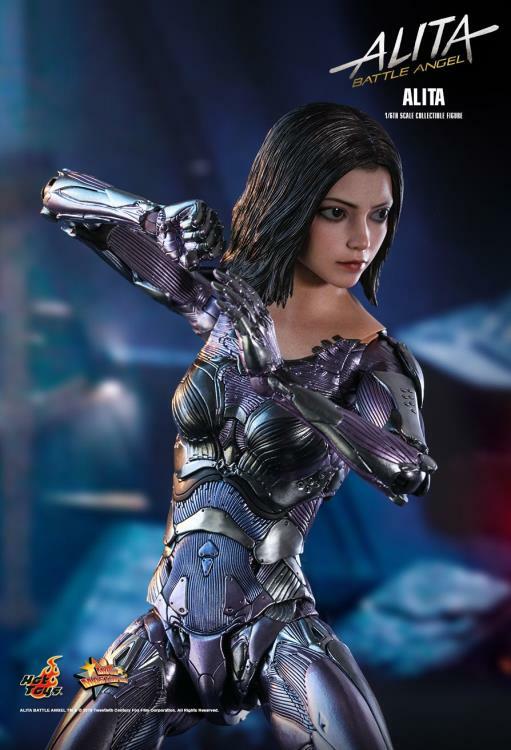 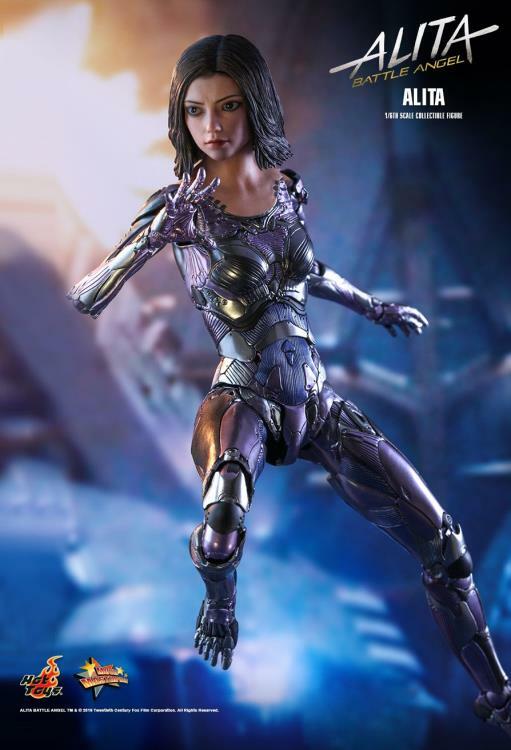 The Hot Toys Alita Battle Angel figure features a highly detailed body that displays the complicated mechanical design and features a beautifully tailored outfit with fine textures. 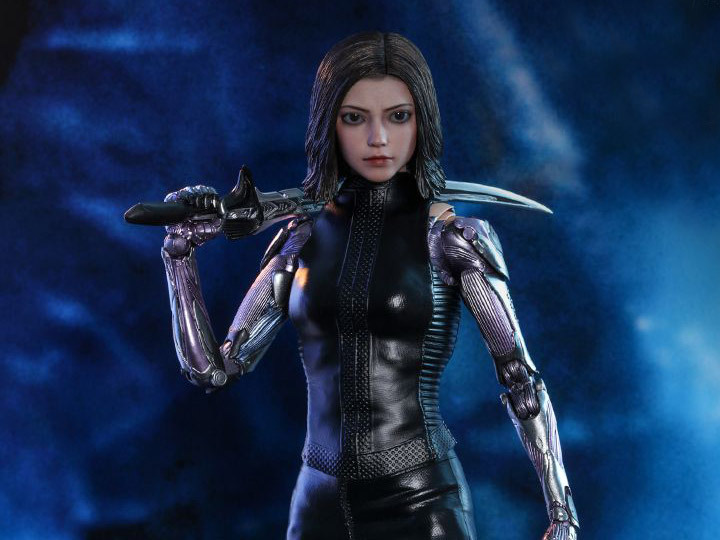 Included with the figure is a blade, a heart that’s attachable to the body and multiple interchangeable hands and feet to match with the cyborg body. An elaborated diorama figure stand inspired by the battle scenes is also included.